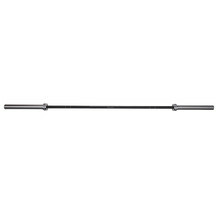 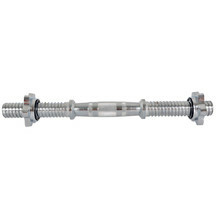 Barbell and dumbbell bars are made of high-quality materials. 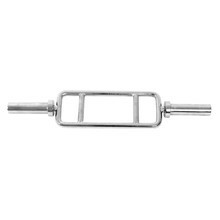 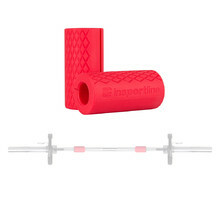 They help you exercise the muscles in the upper half of your body. 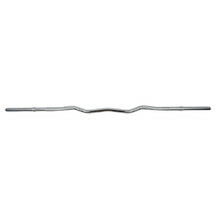 Curved bars will help you exercise various areas separately. 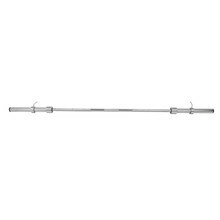 The bars are suitable for both Standard and Olympic weight plates. 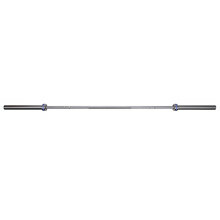 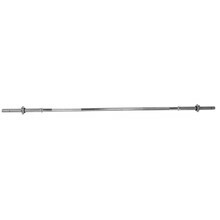 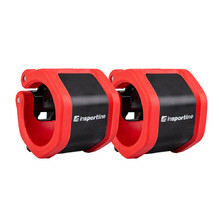 Multi-purpose single-handed Olympic bar inSPORTline for 50-mm weight plates. 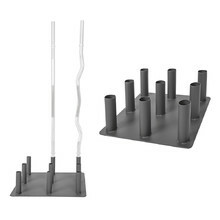 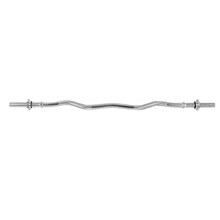 Multi-purpose bar for 40-cm long adjustable singe-handed bar. 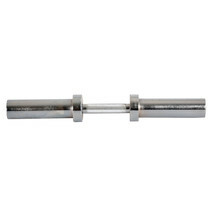 40-cm long dumbbell bar, 30 mm in diameter, chromed steel, anti-slip grips. 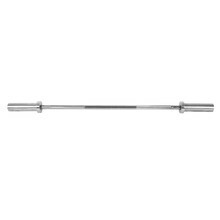 45-cm long bar, 25 mm in diameter, chromed steel, anti-slip grips.